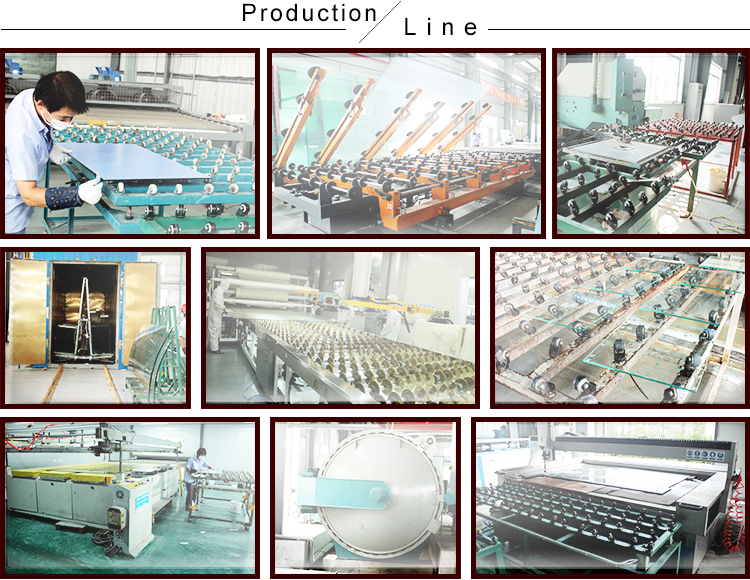 2000 Square Meter/Square Meters per Week it depend on your quantity. 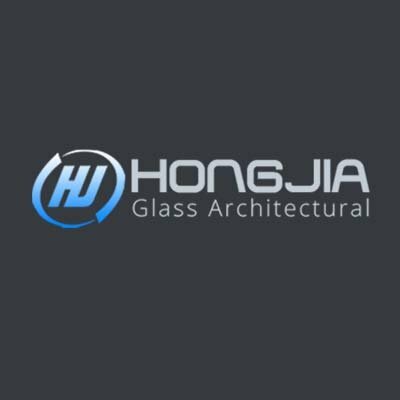 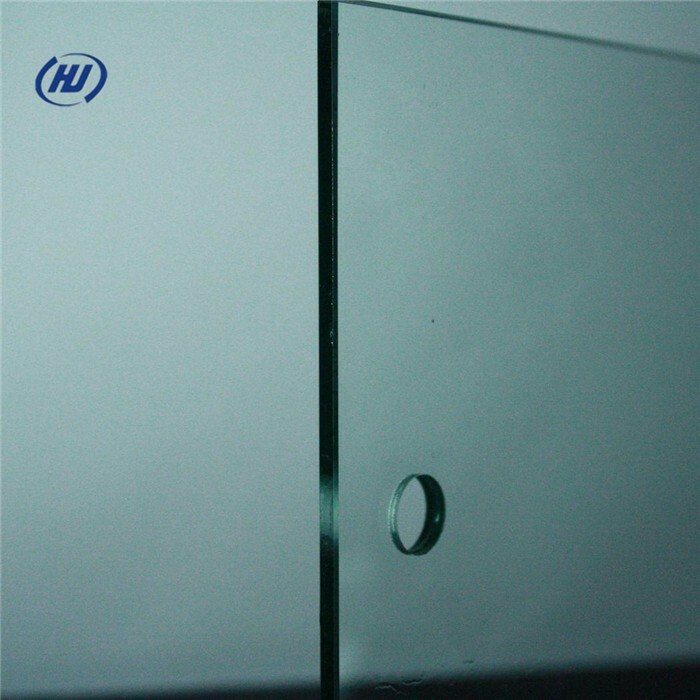 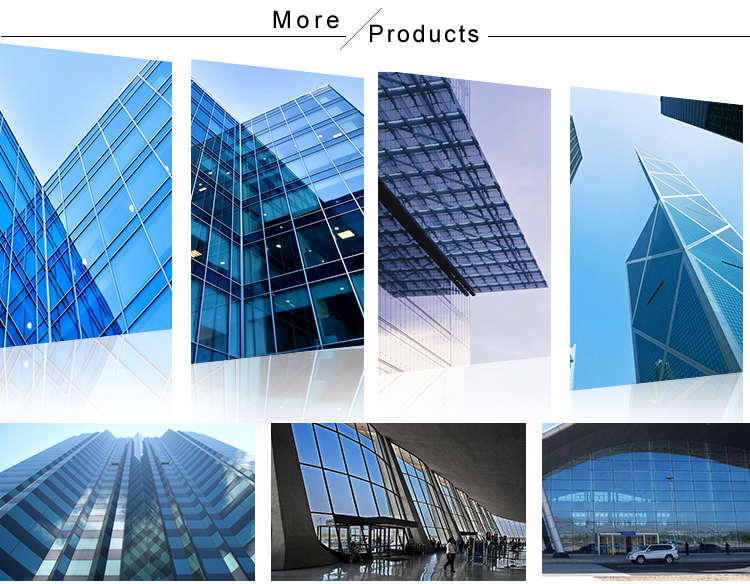 Tempered, Heat strengthened is normal glass to quench heated and processed by the glass surface with a strong pressure should be uniform, and multiplying the mechanical strength of glass. 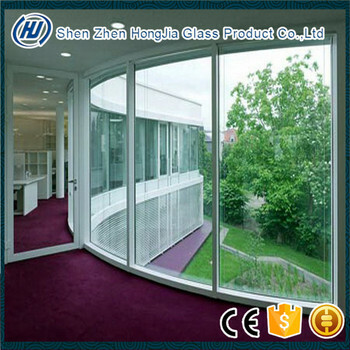 Also tempered glass included flat tempered glass and curved tempered glass. 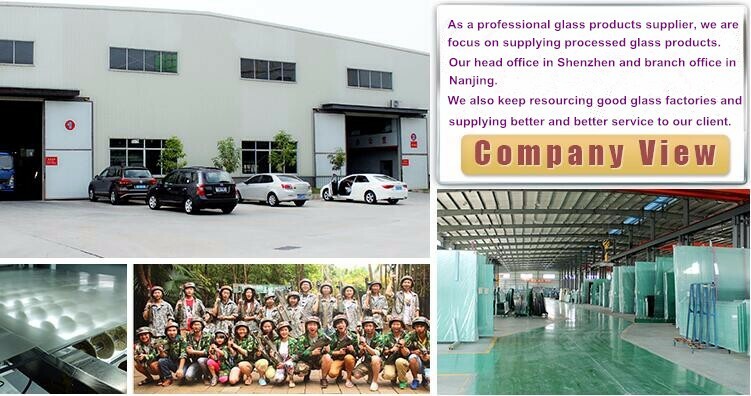 When it broken, tempered glass becomes small granules, which prevent substantial hurt to human body. 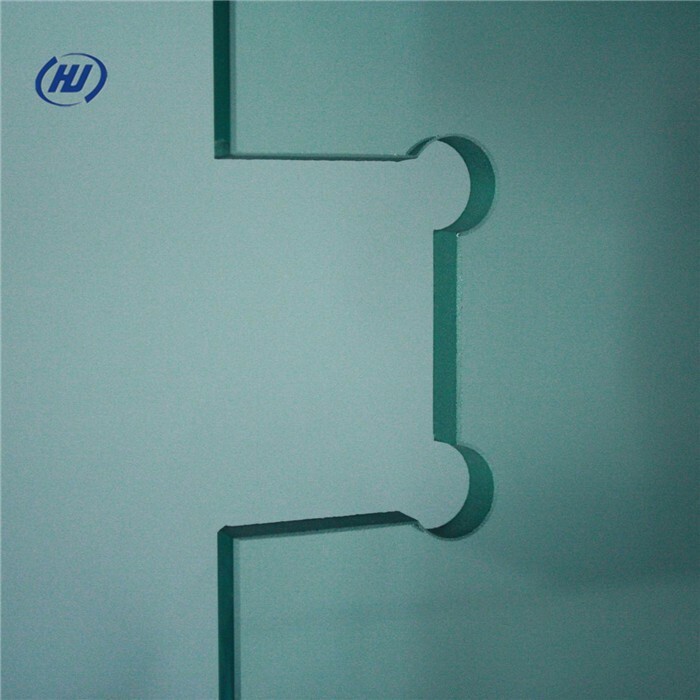 The strength of tempered glass is 4 to 5 times that of annealed glass. 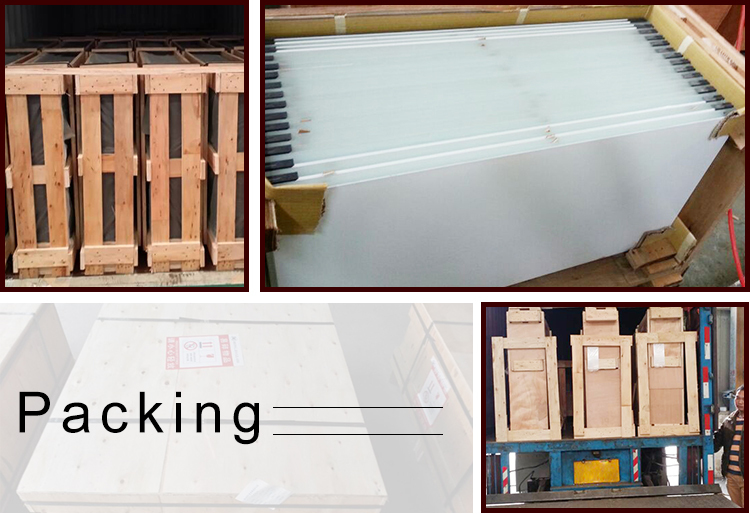 Tempered glass has excellent thermal stability, which can withstand up to 300°C thermal shock. 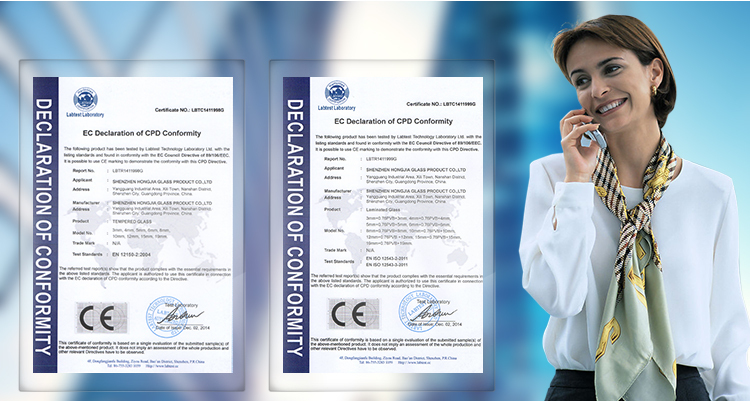 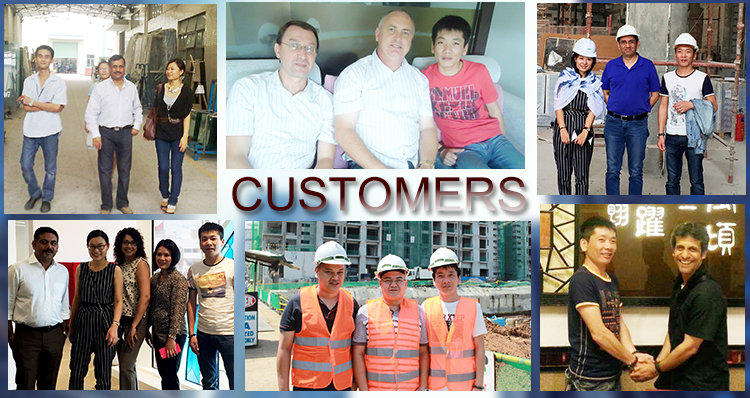 the requirements of different customers from all over the world, our well equipped facilities and excellent quality control throughout all stages of production enable us to grantee tatal customer satisfaction. 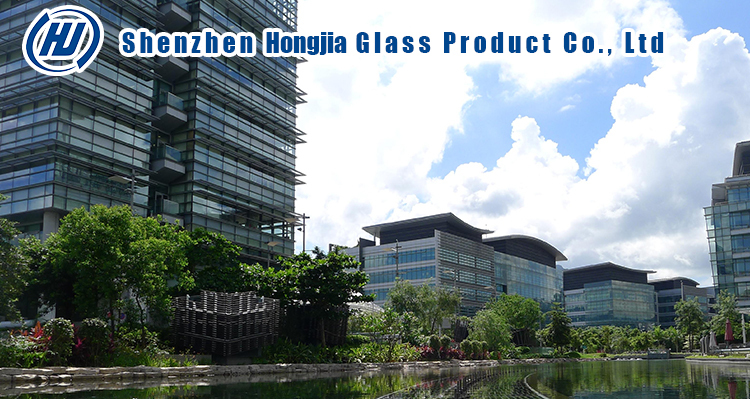 The supplier is ranked number 11 by responses data in Building Glass.